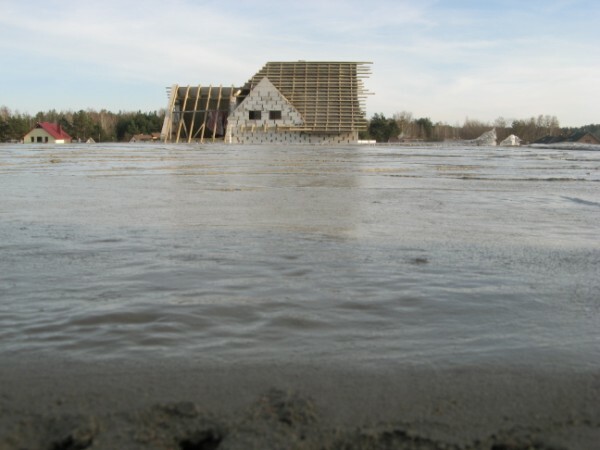 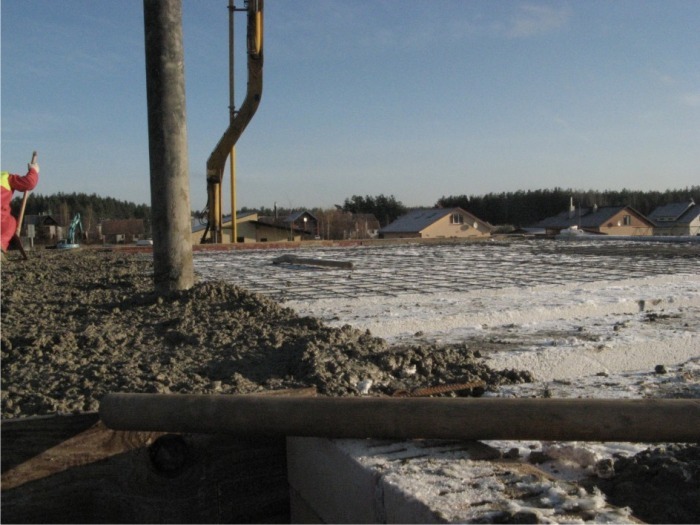 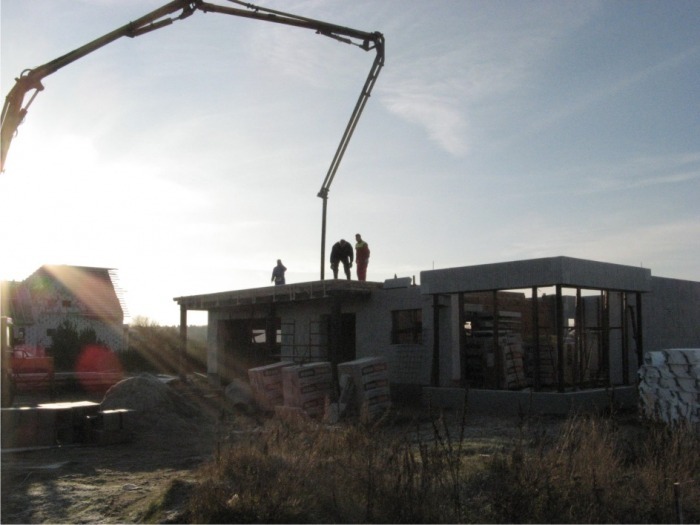 EUROMAC 2 Building system is used to construct a range of building types including Individual Houses, Hotels, Schools, Apartments, Sports buildings as well as Manufacturing and Storage facilities. 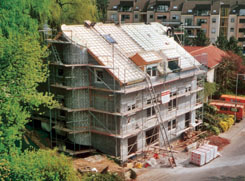 EUROMAC 2 system is suitable for residential, commercial and industrial buildings up to 10 stories. 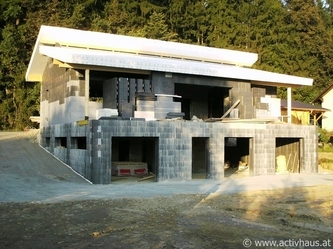 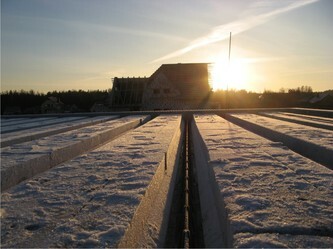 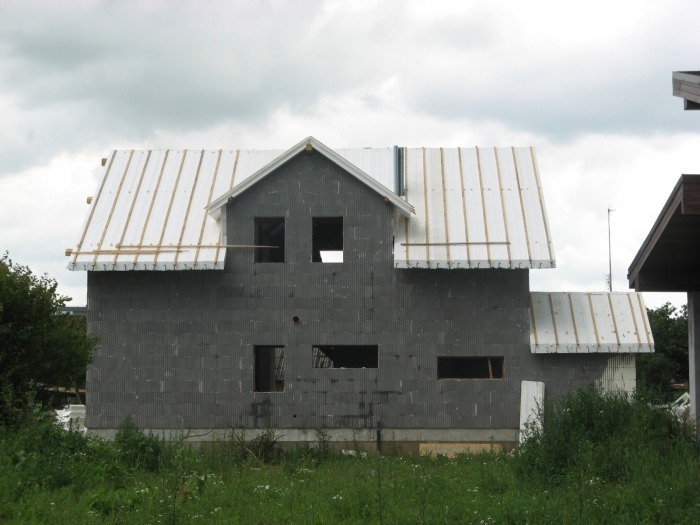 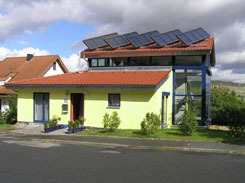 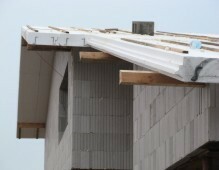 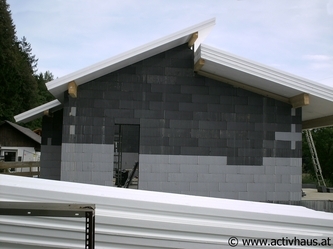 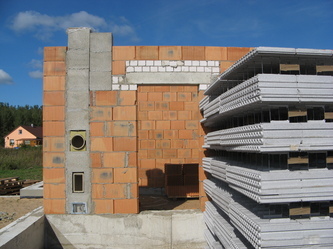 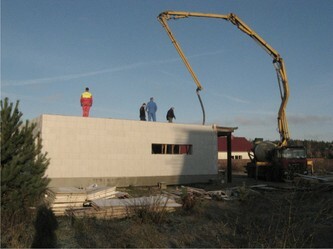 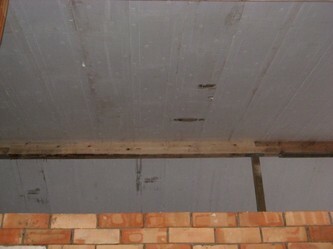 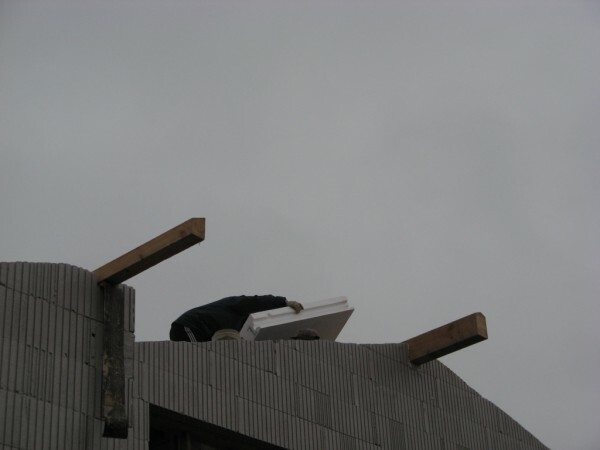 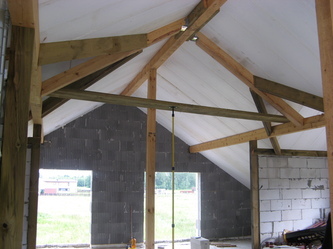 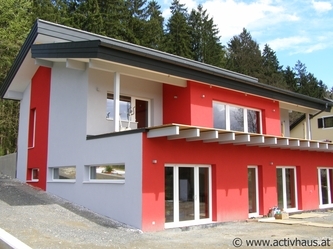 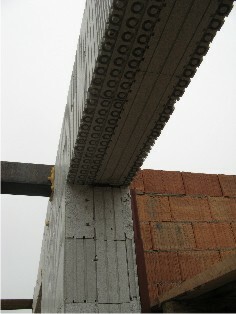 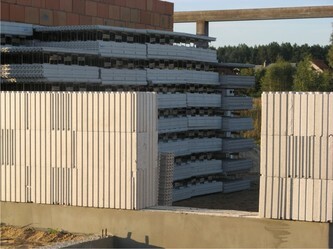 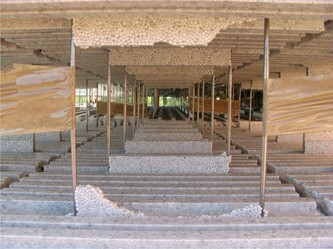 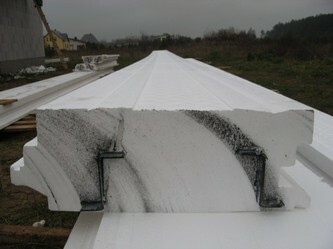 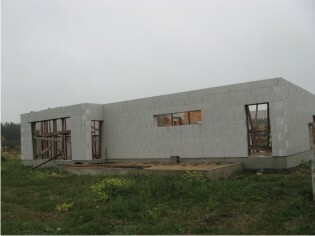 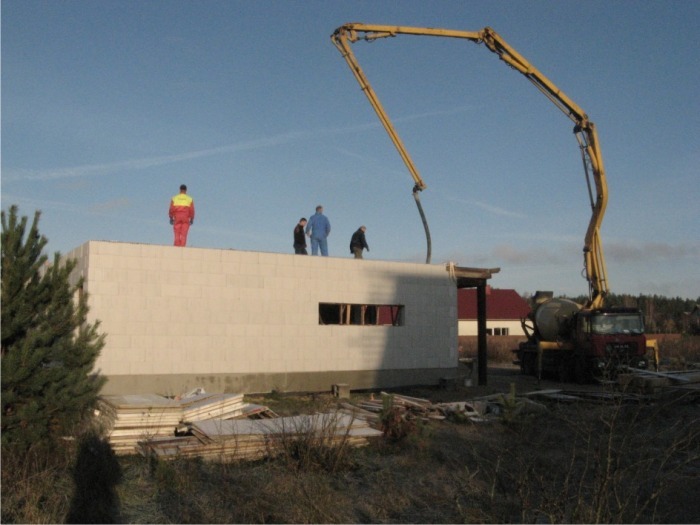 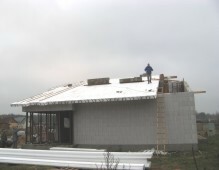 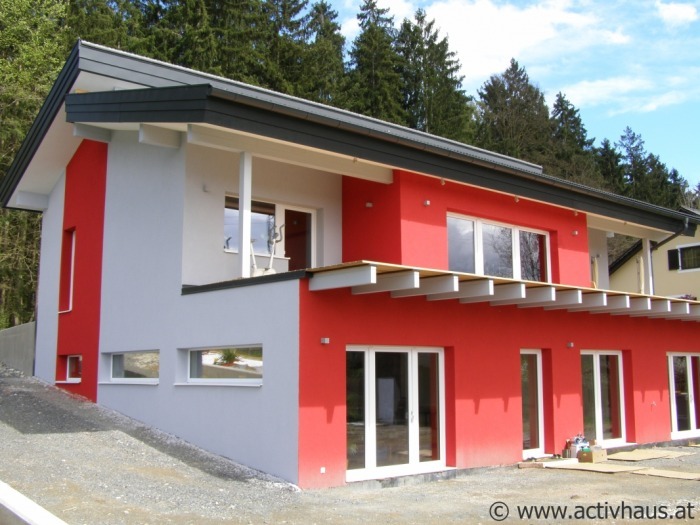 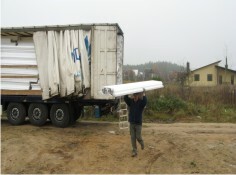 EUROMAC 2 system constructions are ideal for passive house buildings. 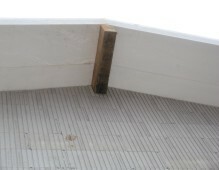 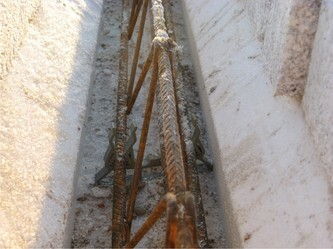 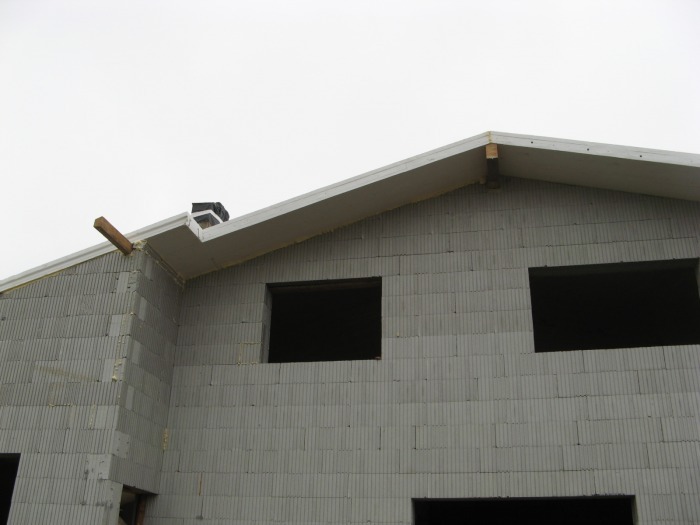 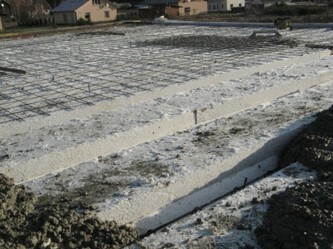 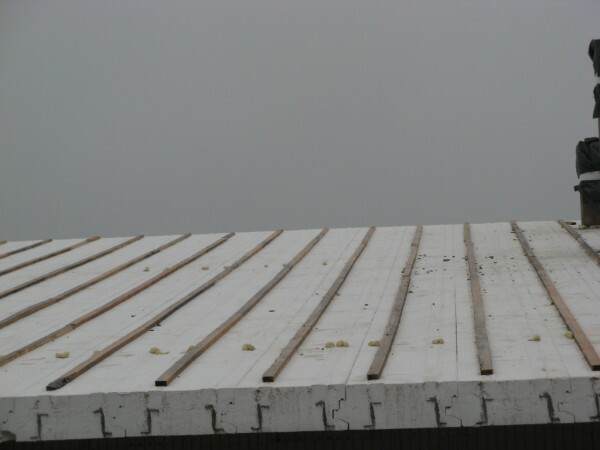 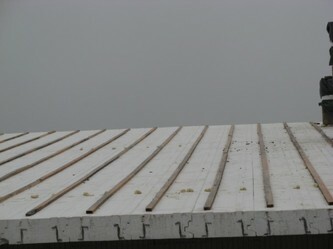 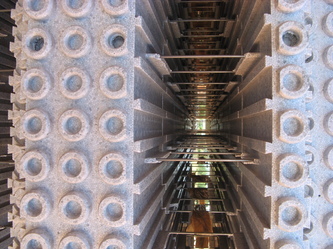 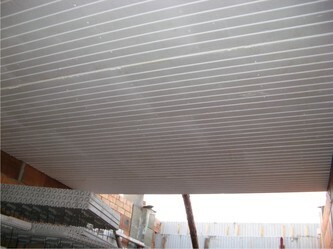 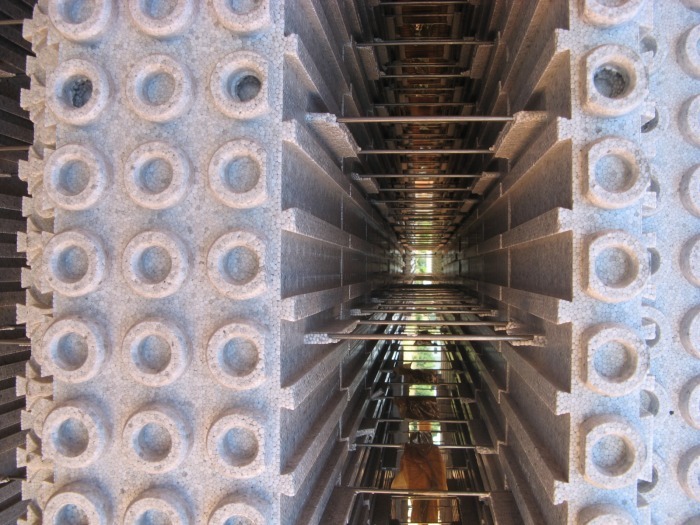 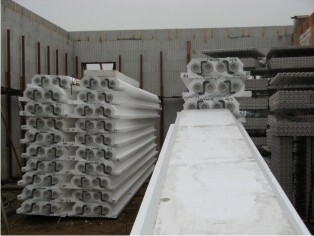 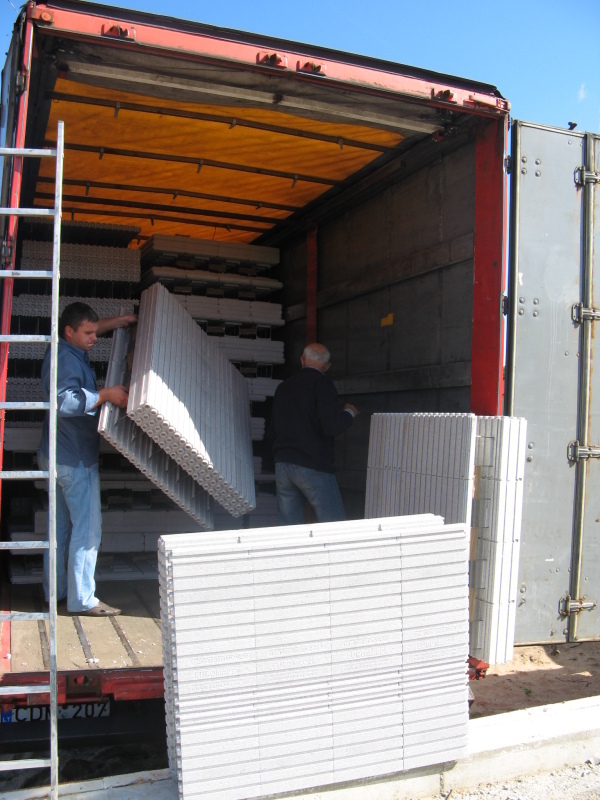 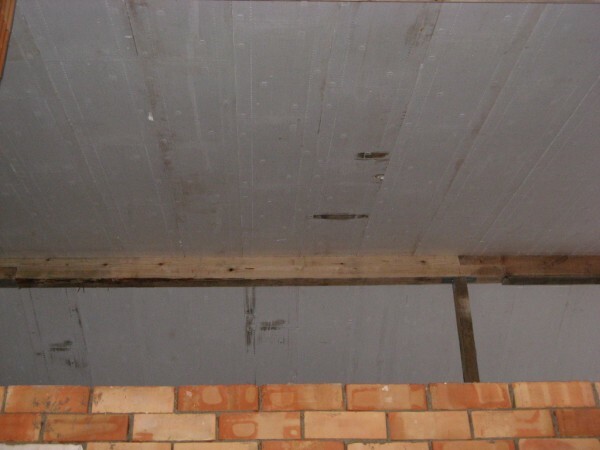 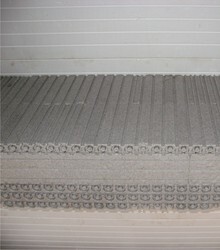 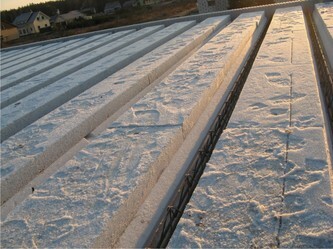 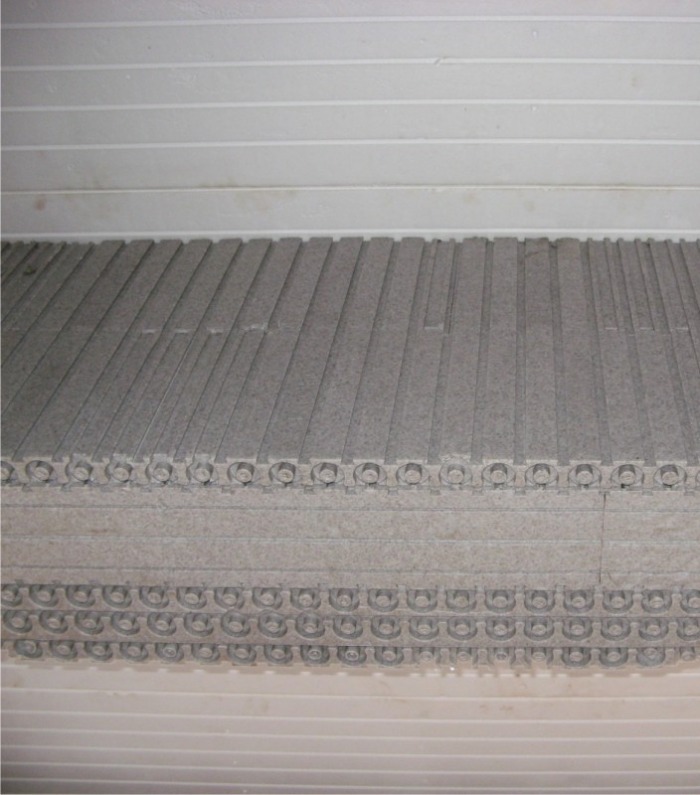 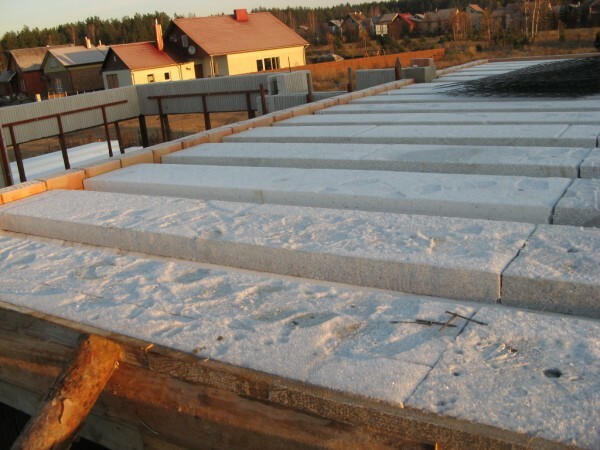 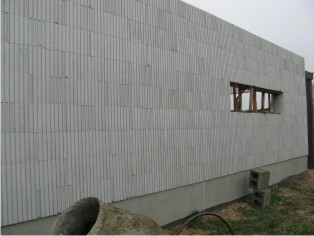 We use high insulated walls (M100/45) construction elements, insulated slabs elements and insulated roof elements. 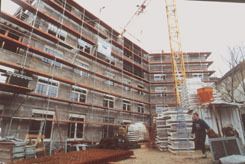 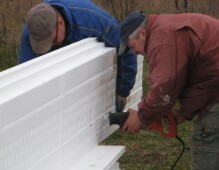 EUROMAC 2 Building and installation etapes. 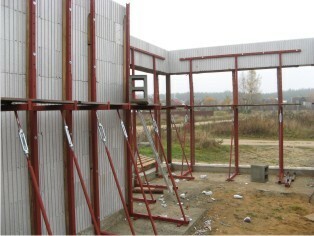 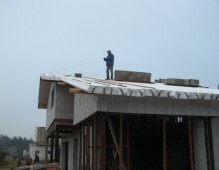 All the photos of the houses on this website are those which we have built. 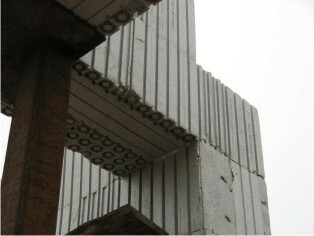 Please press on the image for the better view.